The modern consumer is no longer turning to pharmacies just for sick-care. Instead, they are looking for self-care products that can boost their general health. 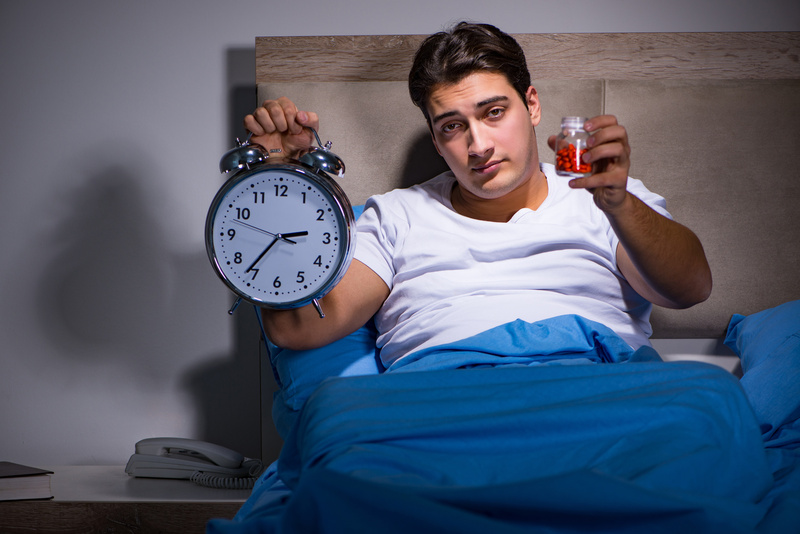 The 24-hour CVS Pharmacy realizes people’s lifestyle choices can impact their health. That’s why the pharmacy company has chosen to lead by example when it comes to good health. Check out the 5 ways your local CVS Pharmacy promotes a healthier lifestyle. You might be surprised to learn that 69.9 million Americans under the age of 12 use tobacco. Tragically, the use of tobacco is the leading cause of death in the US. Back in 2014, CVS Pharmacy made a bold decision to remove all tobacco products from their 7,600 stores. It became the first national pharmacy chain to ban all tobacco products. As a healthcare company, they aim to set the standard in the industry and for their customers. No-one can deny it was a risky move, as it could potentially cost the company billions of dollars in revenue. Following the announcement, the First Lady Michelle Obama tweeted her support. Stating “we can all breathe a little easier, and our families can live healthier”. It’s not only smoking that can have a considerable impact on your health. Sunscreen can provide protection against the sun’s harmful UV radiation. Unfortunately, the UV rays are connected to the majority of skin cancers. Not only that, but it can cause significant eye damage and premature skin aging. As a result, it is vital to wear a high SPF to protect your skin. To prevent skin cancer, CVS Pharmacy chose to take all sun care products with an SPF lower than 15 off the shelves. The move is to encourage their customers to wear a higher SPF when enjoying the sun. This also led to all the stores expanding their range of SPF 30 products. Not only does this apply to sunscreen, but to many natural beauty brands and skin health ranges. It has been reported that an SPF 15 only blocks 93% of UV radiation – with lower SPFs blocking even less. While an SPF 30 can block 97% of those harmful UV rays. It’s smart to wear a higher SPF, as consumers often do not apply enough sunscreen. A stronger SPF will provide a much higher safety margin when spending time in the sun. One of the best ways to adopt a healthier lifestyle is by eating and drinking the right food and beverages. Not only that, but eating and excess of unhealthy foods will lead to weight gain. Consequently, a person may experience low self-esteem, depression or anxiety. In 2016, CVS Pharmacy enhanced their healthier eating selection in 100 stores each week. You can now enjoy a wide range of carefully-selected national and niche brands. It’s the perfect place to visit if you’re looking for affordable foods to eat on-the-go. As a result, the pharmacies make it easier to make healthy food choices for your lifestyle. You can pick up everything from sugar-free, gluten free or organic products. You also won’t find any of the sugar-laden snacks at the checkout, either. Instead, you can pick up better-for-you treats that will keep the hunger pangs at bay. From a healthy lunch to a tasty snack at midnight, you will be spoilt for nutritious options. It’s hardly surprising the company is one of the most popular US 24-hour pharmacies in the United States. CVS Pharmacy is quickly establishing itself as a self-care care leader, aiming to improve consumers’ general health when possible. It has become the first US pharmacy chain to remove trans fats from their store brand food items. It’s often used to boost an item’s shelf life. Unfortunately, trans fats may cause high cholesterol that can lead to a heart attack, type 2 diabetes or a stroke. As a result, it can improve severe blood pressure, hives, wheezing and severe itching. It is also reverse allergic reaction symptoms and can treat anaphylaxis. CVS Pharmacy has introduced a similar auto-injector, called Adrenaclick. Yet, this is available at a more affordable rate for customers. It contains the same medications as the EpiPen to control life-threatening reactions. However, it will use a different delivery system. The EpiPen can cost customers between $300+. The generic Adrenaclick is available for approximately $200. Did you know that some makeup and cold and flu medications contain preservatives? Not only that, but they have expanded their vitamin and supplements range. What’s more, the company is developing third party testing to impose stricter standards on the products. CVS Pharmacy has undoubtedly made some big and bold moves when it comes to health. Needless to say, they have become a leading provider of healthcare products. For this reason, it’s the go-to place when looking for items to embrace a healthier lifestyle. While you will not find harmful cigarettes or trans fats on the shelves, you can enjoy a wide range of healthy foods. You will also be able to take your pick from the best sunscreens for your skin. The great news is, for the most part, the pharmacies are open 24-hours per day. This means you can pick up all the self-care products you need when it’s convenient for you. It’s important to note that 24 hour pharmacy hours may not always be available if you live in a small town or suburb. If in doubt, phone ahead to ask about their hours of operation. You could also click here to find out why some CVS pharmacies will differ from branch to branch. The 24-hour pharmacy is one of the great all-day inventions. Its easy accessibility and convenience make it a perfect fit for the person looking for anything from medication to a quick bag of chips on the fly. When you think of pharmacies, you probably think about the giants: CVS and Walgreens. And though most people think of the two as completely interchangeable, there are real differences between the two brands. So we decided to take a look at Walgreens and CVS for a battle of the pharmacies. Before going further, all readers should be aware that both CVS and Walgreens are giant companies. That means if you really want to know which one is better for you, you should consider more than just an overall look at the companies and examine the stores closest to you. Rewards programs are the bread and butter of most stores. So when it comes to CVS and Walgreens, which has the better program? Well, in this battle, CVS has the clear edge for a few reasons. First, CVS offers a convenient and easy to use the app to track your purchases, along with more rewards opportunities. And with CVS customers being able to save twice as much per dollar spent as Walgreens customers, the store provides real options for everyday savings. Because of this, CVS has the clear edge over Walgreens when it comes to rewards and everyday savings. A 24-hour pharmacy is only useful if you’re looking for an open store near you. The store three towns over will not help you if you urgently need a pharmacy at 3 AM. As with the last round, CVS has the clear edge over Walgreens when it comes to pharmacy locations. Walgreens has 8,175 pharmacies located within the United States, whereas CVS has over 9600. Though most people don’t go to a pharmacy for food, if you’re looking for a quick bite to eat you could really do worse than Walgreens. Walgreens stocks fresh fruits and vegetables along with dairy and snack products. Though CVS also sells food, most CVS stores stick to selling frozen foods, canned goods, and snacks. Walgreens has also dedicated its food storage to social service. It has announced plans to increase the number of healthy foods offered by the chain in food deserts, or areas with no nearby and accessible grocery stores or sources of healthy food. So, because of fresh fruits, vegetables, and a commitment to making sure no American goes to bed hungry, Walgreens has the edge when it comes to food selection. In 2014, CVS stopped selling cigarettes and tobacco products at all of its locations in the United States. The rationale was that places that are considered pharmacies should probably not sell flammable carcinogenic. This was a sensible move, but Walgreens decided it disagreed with the decision. Cigarettes and cigars are still sold at Walgreens locations across the United States, meaning that smokers looking to grab a quick pack or a lighter in the middle of the night can really only go to Walgreens. Walgreens’ decision to keep selling tobacco has been controversial. So, in terms of the ability to buy cigarettes, Walgreens has an obvious edge over any CVS location in the United States. That being said, smoking is also incredibly dangerous and you should probably quit. When considering the availability of alcohol at any 24-hour pharmacy, customers should first realize that laws vary from state to state. In some states, alcohol can only be sold in liquor stores or bars. In states where alcohol may be sold in pharmacies or convenience stores, the latest time you can buy it may change. In some states, the maximum time for alcohol sales may be 1 AM. In Alaska, there is no state “last call” time. Understanding how laws change state-by-state is essential to buying alcohol at a 24-hour pharmacy. Walgreens sells both beer and wine in applicable states. Though some CVS locations also allow liquor sales, the reason Walgreens has the edge in this category is knowing what to expect. There is an inventory of available liquor products on the Walgreens website. CVS does not have this advantage, meaning that Walgreens has a clear edge over CVS when it comes to booze. 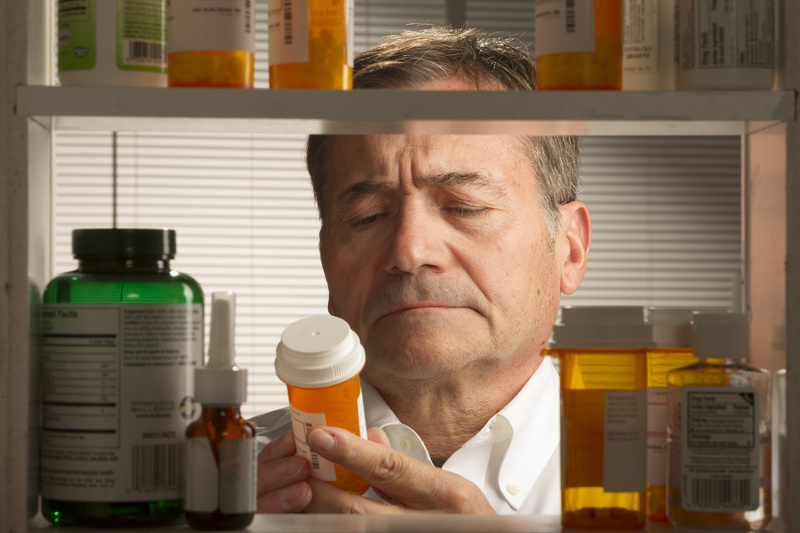 It may be called a 24-hour pharmacy, and that certainly is true of the store, but it isn’t always true of the pharmacy section of the store. Most Walgreens locations are open 24 hours per day. However, pharmacy hours vary both from state to state and store to store. That means you need to call the store ahead of time to make sure you can get the medicine you need when you need it. Like Walgreens, CVS also has stores that vary in hours from location-to-location. In the case of CVS, it seems like more limited hours are likely to occur at rural and suburban locations. This means CVS shoppers should, like their Walgreens shopping counterparts, consider their community and call their local pharmacy before showing up unaware of the hours. In both cases, don’t think that just because it’s a 24-hour pharmacy, it’s open 24 hours per day. Staffing needs, community hours, and the business climate of a town can drastically change what these hours end up being. That being said, it looks like this round is a tie between the two brands. In some areas, like rewards and food inventory, one company has an advantage over the others. These areas are usually matters of corporate policy and can be predicted. But most of what you need when looking for a 24-hour pharmacy can’t be predicted. You need help to know what exactly a CVS or Walgreens location is like in your community. Along with other services, we help customers find where there is an open Walgreens or CVS near them. We also do it for free. So if you’re looking for convenient 24-hour options near you, let us help! 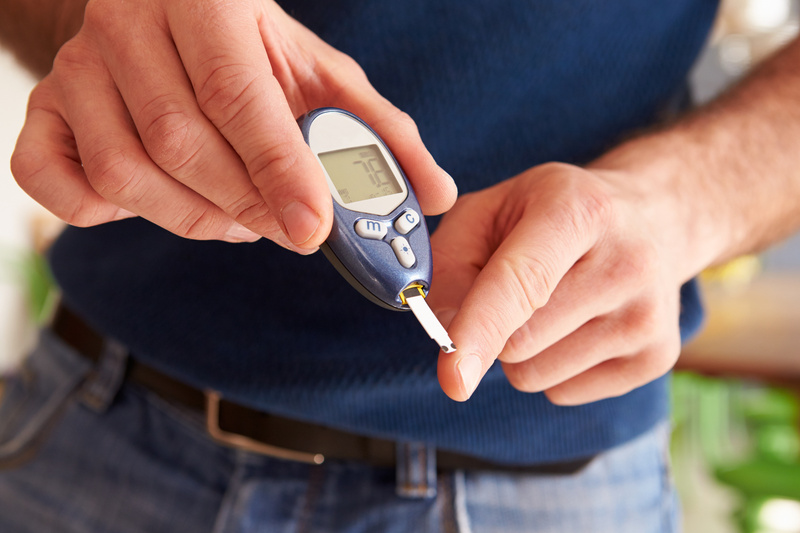 If you or someone you love has Type 2 diabetes, you know it’s a serious condition. Do you feel there are days when it’s just too hard to manage on your own? While there is not yet any cure for Type 2 diabetes, there are diabetes medicines such as Tradjenta that can help. Simply put, this medication is taken orally, with or without food. And it works by regulating the levels of insulin that your body produces after you’ve eaten. That being said, it’s doubly important that you pay close attention to what you’re eating while managing diabetes and taking this medication. After all, it will be much more effective when you’re on a proper diet. When you have diabetes, you have an elevated risk of heart disease. So you need to limit or even eliminate unhealthy saturated fats and trans fats. Avoid processed foods and try to get the majority of your carbohydrates from high-fiber sources like beans, veggies, fruit, and whole grains. Foods with a lot of fiber digest more slowly and help keep your blood sugar levels stable. And certainly avoid sugary processed foods. Swap out juice and soft drinks for water instead. And limit sweets that can cause your blood glucose to spike. And choose leans meats, fish, and non-dairy or low-fat dairy products as your sources of protein. Just like with high fiber foods, proteins take longer to digest and therefore can help stabilize your blood sugar levels. Could Tradjenta Be Right For You? It should be noted that this medication is for people with Type 2 diabetes only and is not appropriate for treating Type 1 diabetes or diabetic ketoacidosis. 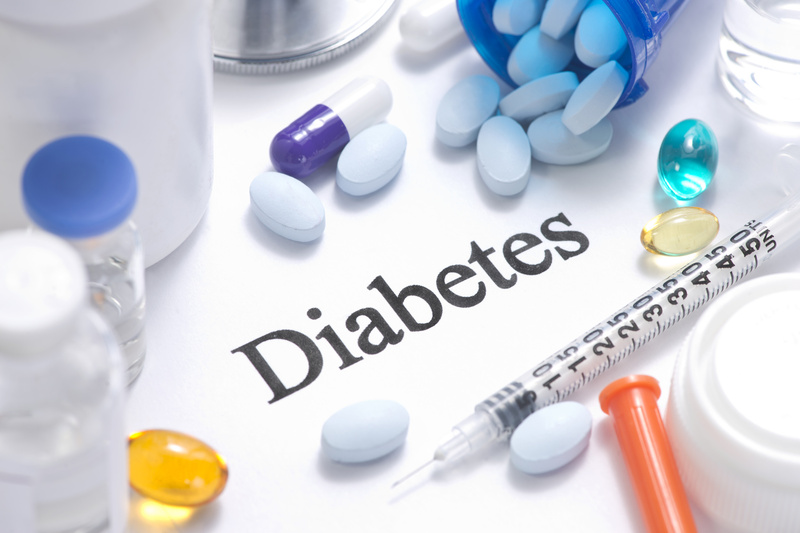 Your doctor also needs to know if you’re currently on another medication for diabetes. Also, let him or her know if you’re pregnant or breastfeeding. Controlling blood sugar during pregnancy is crucial, so you may need a different dosage during each trimester. The same is true for the times you’re breastfeeding. And whether this medication passes into breast milk or if it could affect the nursing baby is unknown at this time. Remember that taking this medication is just one part of a program of treatment that includes proper diet and exercise. You’ll also need to continue to monitor your care and regularly test your blood sugar for Tradjenta to be most effective. And if paying for your medication is difficult, you don’t have to go without it. There are many benefits with a prescription card. Find out more. We’re here to help. Almost 70% of adult smokers want to quit. If you’d like to join them, but you’re not sure where to start or how you can afford Chantix, we’ve got good news: You can save with an easy-to-use coupon. Chantix, known also as varenicline tartrate, can assist smokers in giving up smoking by a two-step process. First, Chantix makes it easier for smokers to handle nicotine withdrawal. Next, it minimizes the enjoyment of nicotine, so that if smokers elect to smoke while on this medicine, they can find it less enjoyable than before starting Chantix. Unfortunately, this medication can be a significant monetary investment. If you’re unsure how you will fit it into your budget for the next three to six months, a Chantix coupon can help you reach your goal of saying goodbye to cigarettes. Different medications can work for some patients and not for others. This is true of every medication. However, a study reported in 2015 showed that 47% of smokers decreased smoking or quit entirely while using Chantix, making it one of the most effective medicines to help patients quit. Chantix can give smokers a chance to finally quit smoking, and rid themselves of the financial, social, and medical costs associated with nicotine use. Can’t I just use my insurance to buy Chantix? If your insurance covers Chantix, that’s great! For many smokers, this isn’t the case. Chantix can cost hundreds of dollars a month, and while many smokers may believe the cost worth regaining their health, they simply might be unable to afford the investment. The key to successfully quitting using Chantix is to keep taking the medication for the prescribed duration (unless, of course, your physician or pharmacist recommends otherwise). The monthly cost of Chantix might be affordable at first, but for smokers who have a tight budget or who continue smoking while on Chantix, the cost can be prohibitive. How much money can I save with a Chantix coupon? Saving money with a Chantix coupon is a great way to get the medicinal help you need to quit smoking without emptying your bank account. Think of the coupon more like a discount card, because while coupons expire, these savings do not. You can continue using this discount each time you need to renew your Chantix prescription. 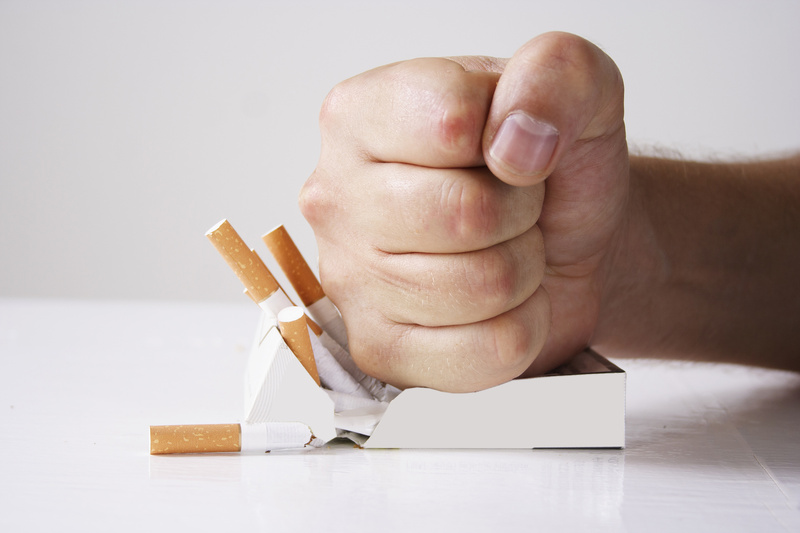 We want to help you reach your goal of quitting smoking. That’s why we offer a coupon card that can significantly reduce the cost of using this medication. Our Chantix coupon is simple to use; at the end of the day, we want you to be successful. If you’re ready to give up smoking with Chantix’s two-step process, and you want to save on your prescription, get your own Chantix coupon. In recent years, the price of your medications has gone up by an astounding 8.5%. With so much conversation around healthcare these days in America, more and more people are getting concerned about the rising cost of prescription drugs. Whether you’re covered by insurance or paying out of pocket, you’re likely concerned about the rising costs of your prescriptions. These days, everyone is looking for ways to save on your healthcare and medications. 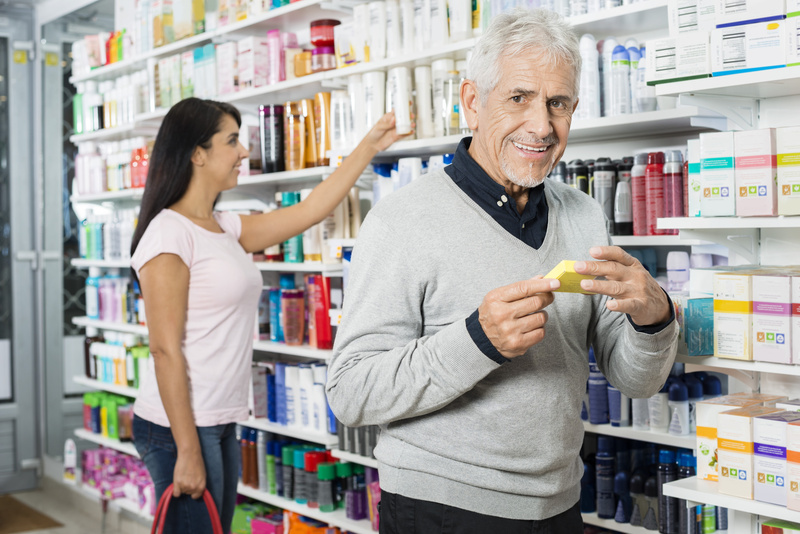 Read on to find out how prescription coupons and discount cards can help you to save. We’ll also tell you where you can find them! Why Should I Use Prescription Coupons? First of all, many of these cards and coupons are free! You shouldn’t have to spend money in order to save it. Even if there is a fee, it’s usually incredibly small – certainly a tiny fraction of your regular co-pay. Also, many coupons and discount cards are accepted at thousands of pharmacies all across the country (yes, even big names like Walgreens and Target.) So, no matter where you live, you can save on your medications. Unlike your individual healthcare plan, your entire family can use prescription coupons – even your pets! It doesn’t matter how much your partner is making, they’re still entitled to the coupon’s discounts. It doesn’t matter how much your partner is making, they’re still entitled to the coupon’s discounts. Coupons are a great way to help lower to costs associated with pre-existing conditions, since they can be used regardless of any long-term illness or disease you or a family member has. They also work for a variety of medications – over 350, to be exact. That includes the big-name drugs. You may already be aware that your co-pay may increase when you’re prescribed brand-name prescriptions. This is another situation where prescription coupons can really be a literal life-saver. To find out if the medication you need is eligible for discounts, most coupon sites will have an alphabetized drug list for an easy search. The coupons don’t just help you to lower the costs of these well-known medications, they can even entitle you to free trials. Where Can I Get These Coupons? The process of applying for your discount cards, and getting the coupons sent to you, is painless! Make sure you ask about customer service when you choose your card, as sometimes, pharmacies may not know how to properly honor the coupon without more information. 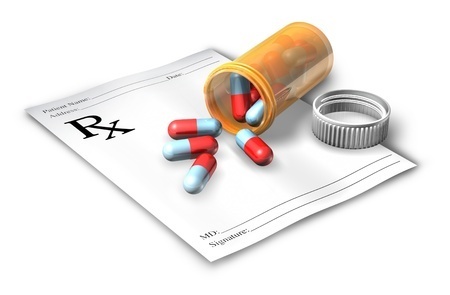 Ready to Start Saving With Prescription Coupons? We know it’s stressful to deal with the rising costs of medications. Spend some time on our website to learn more about how our prescription coupons and discount cards can help you to save money -and prevent anxiety. We can help you to save up to 80% on your medications. Let’s lower the costs associated with keeping you healthy today. What are the Main Symptoms of Hypertension? High blood pressure (hypertension) afflicts over 70 million Americans (29% of the population) each year; it is a precursor to many different ailments if the individual does not begin to take immediate precautions and change their lifestyle. There are ways to curb the issues if you’re willing to use medicine effectively, exercise, and watch your diet. Even still, it’s good to know what can be in your future if you’re stubborn or get a bad luck of the draw. Weakened Arteries/Aneurysm – Fat buildup weakens the lining of your arteries; over time the arteries become damaged which may result in an aneurysm (when an artery ruptures and causes internal bleeding). Coronary Heart Disease/Failure – A more extreme outcome is when the damage causes the muscles in your heart to become damaged which can later result in an enlarged heart which cannot pump blood through your body resulting in chest pain or even heart attack. Cognitive Issues – The lack of blood through your system may also spell an eventual risk of stroke (brain lacks oxygen), dementia (interruption of the blood to the brain), or mini-strokes which you may not even notice but does serve as a warning sign to get help. Kidneys – The kidneys are affected by the amount of blood they are (or are not) receiving; kidney failure is frequent with those experiencing hypertension but also not limited to scarring and even an aneurysm. Treatment of these issues can reach astronomical heights if you aren’t insured. There are ways to reduce the price and save on healthcare by switching to generics, using prescription cards, and shopping around but what it comes down to is being proactive about your health and understanding the signs when it’s no longer in your control. Tens of millions are still uninsured but there ARE actions you can take, today, to help with your hypertension. What really needs to happen is an overall lifestyle change. Yes, it will be hard to adjust your diet and routine but what’s the alternative? Continue on the path of high blood pressure until one of the many symptoms take over (or even end) your life? Start and stick with a cardio exercise that will help your heart stay strong, reduce weight, and get the blood flowing. Talk with your doctor about the medical and natural ways you can reduce your high blood pressure while balancing the budget (aka using discount pharmacy cards) so you don’t sink into a hole and add more unneeded stress to your life. Hypertension affects many of us but it doesn’t have to ruin our lives. There are options for those willing to take action. There are ways to save when money is tight. It all comes down to you — don’t let the symptoms of hypertension control your life. In this world there are so many reasons why people need to take medication for inflammation. Inflammation medication is given to people that have a number of medical issues such as bronchitis, arthritis, acid reflux and bacterial, fungal and viral infections. In your life time you may have to take one of these medications for any of these types of things. What is inflammation? It is when your body is trying to attempt to self protect it’s self from things trying to harm your body. Your body starts the inflammation process and if it’s not all the way successful then it’s time to take a medication to help with the healing process. Ibuprofen is a nonsteroidal anit-inflammatory drug. It works by reducing hormones that cause inflammation and pain the body. This medication can be used for a number of other thing as well, such as reducing fever, headaches, toothaches, and many other conditions. When using Ibuprofen please know all of the risks that may come with using this drug. If you take this drug you will have a larger increase of a fatal heart attack or stroke. Also it may cause stomach or intestinal bleeding. Talk to your doctor if you have any other questions or concerns. Diclofenac is a nonsteroidal anti-inflammatory drug. When taking this medication it will help reduce substances in the body that can cause pain and inflammation. This medication can also be used to help and treat mild to moderate pain. Also this medication is given to people that suffer from osteoarthritis and rheumatoid arthritis. Using this drug does have side effects just like any other drugs. Make sure to read all of the instructions or ask your doctor if you have further questions. Celecoxib is the generic name for Celebrex. This a nonsteroidal anti-inflammatory drug. This drug is used to treat pain and inflammation that may be caused by a number of conditions, which include ankylosing spondylitis, rheumatoid arthritis and painful menstruation. Some side effects of this medication include a 37% increase in incidence of major vascular events. Most of them are nonfatal. There is a higher chance of a fatal heart attack or stroke when taking this medication. Also ask if you have any questions when it comes to any medications that you are taking.